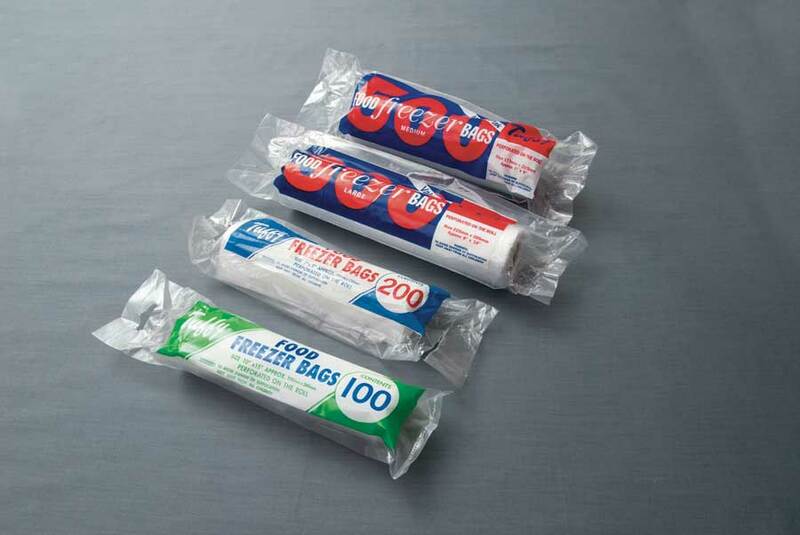 If your customers need Degradable, Sealable or Lockable Food Freezer Bags and Essential have a range of options. 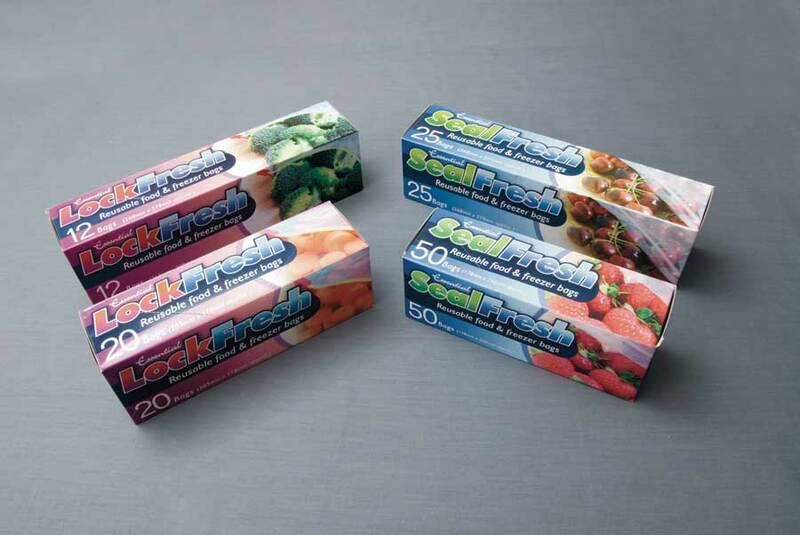 Your customers will appreciate the ease of use in our SealFresh and LockFresh bags. 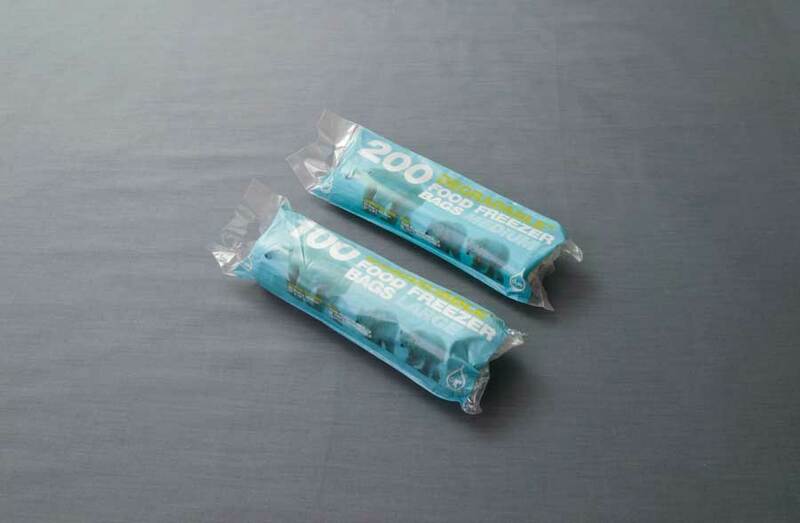 SealFresh bags are simply closed by pinching the seals together and running fingers firmly along the seal. LockFresh bags have a slider mechanism to help seal the bag tight. Customers will also welcome that these bags are reusable. Additionally Essential provide the Tuffy range of Food and Freezer bag in a range of sizes and extra Value packs suited to meet your customers needs. Product Size: 23cm x 35.6cm / 9" x 14"
Product Size: 17.8cm x 23cm / 7" x 9"
Product Size: 17.8cm x 22.9cm / 7" x 9"
Product Size: 25.4cm x 38.1cm / 10" x 15"
Product Size: 22.9cm x 35.6cm / 9" x 14"
Product Size: 26.9cm x 27.9cm / 10.6" x 11"
Product Size: 17.8cm x 20.3cm / 7" x 8"
Product Size: 20.3cm x 17.8cm / 8" x 7"